1. 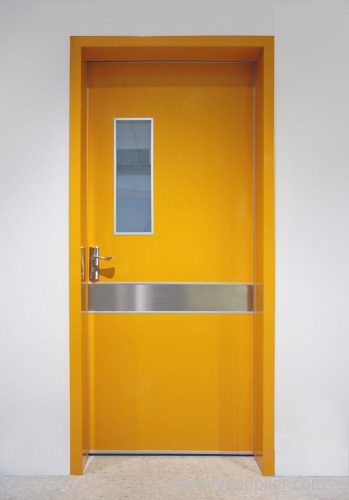 The door is originating from the inspiration of professional designers, various designs to meet the unique personalized requirements from our customers, especially for bed-wards, waste gate, auxiliary rooms, offices, etc. 2. Different door frames are available for choice, and high-intensive rubber seal strip is used to improve the hygienic requirements.